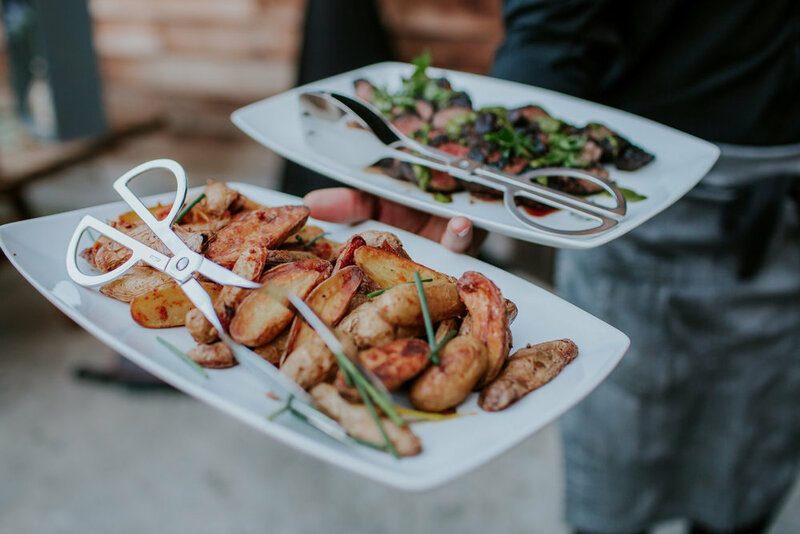 A traditional catering menu married together perfectly with earthy and industrial elements, just like our blushing bride and groom. 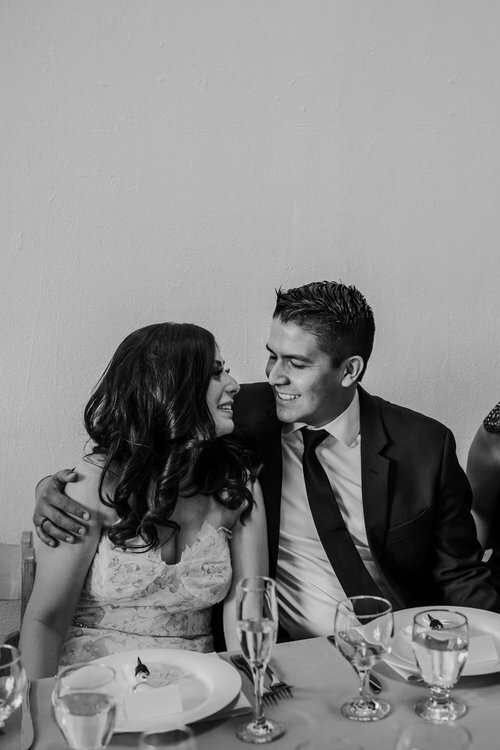 Catering this Los Angeles wedding was a dream come true full of love, laughter, and fun for the whole family. This lovely couple chose to have an industrial chic reception following their traditional ceremony. Being that they both have large families, we wanted to be sure to cater to every guest, big and small. To maintain the family feel, Taste of Pace created a beautiful buffet of classic dishes with a modern twist and an extra menu just for the kids. Our wedding catering packages take the stress out of choosing food for the day you say "I do".